Documenting our process is a lot of fun and we do it on just about every project. 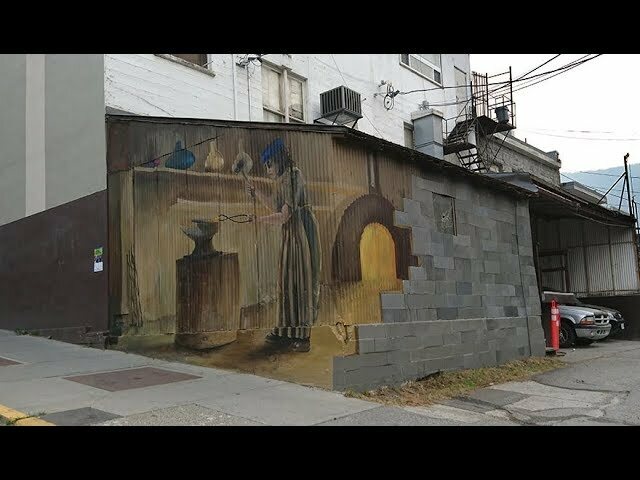 Many of our murals take weeks to complete but these videos let you enjoy them in just a few minutes. 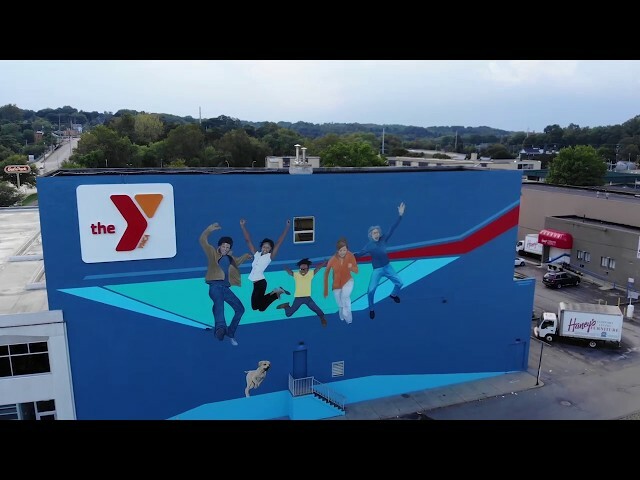 In September, 2018 The Color Dreamers Traveled to New Castle, PA to produce a mural on the YMCA! Young skaters arrived and put on an awesome show during the mural! Check it out! 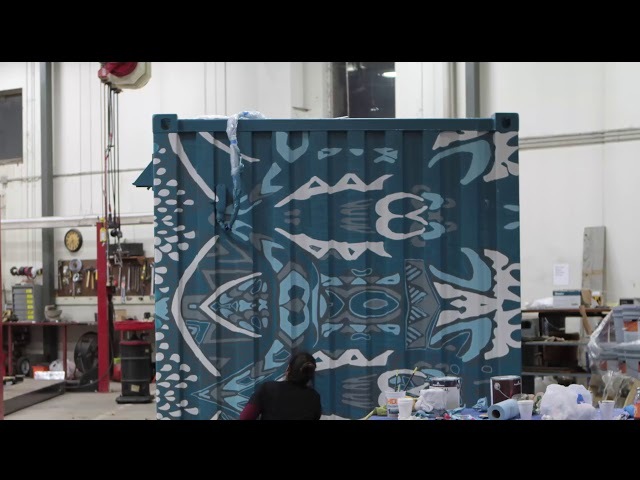 In September, 2018 The Color Dreamers traveled to Nelson, Canada to produce a mural for Nelson International Mural Festival. They hosted an artist workshop, painted a mural and took part in an artist panel during their stay in Canada. Ivette Cabrera and Amir Shakir also known as The Color Dreamers painting the Raquel Riley Thomas mural at the Wynwood Walls in Miami. 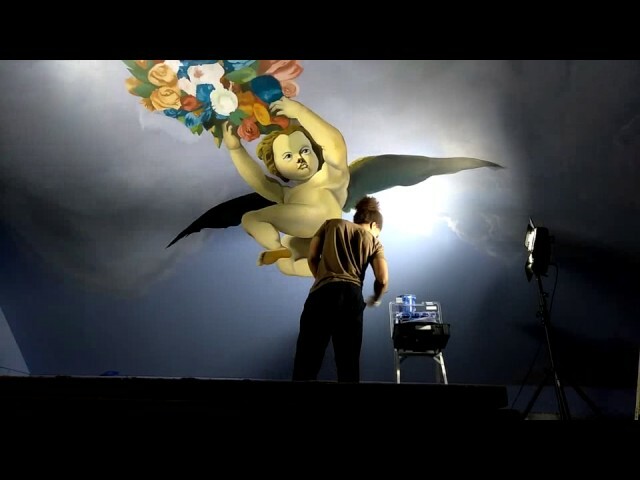 The Mural is 45' x 38' and took approximately 3 weeks to complete using a 45’ aerial lift. 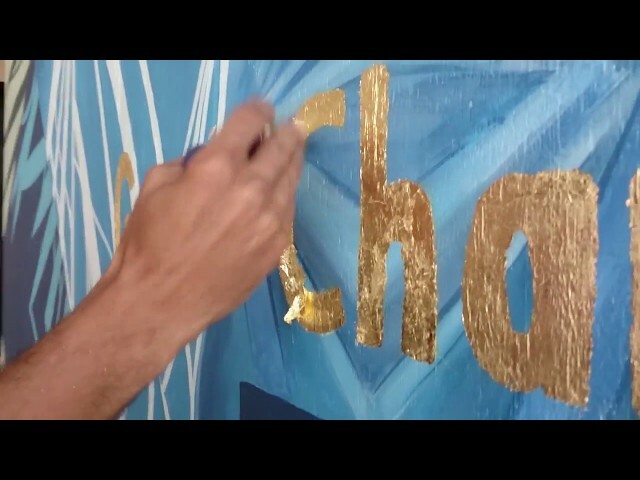 In October 2017, The Color Dreamers embarked on a journey to Hastings, MN to produce a mural in collaboration with the City of Hastings Arts Task Force. The 20' shipping container is called The Warming House. The Warming House is a heated room for escaping the cold while enjoying outdoor ice skating at Levee Park. The City of Hastings will be placing it at Levee Park in Hastings, MN and moving to other locations in the future. 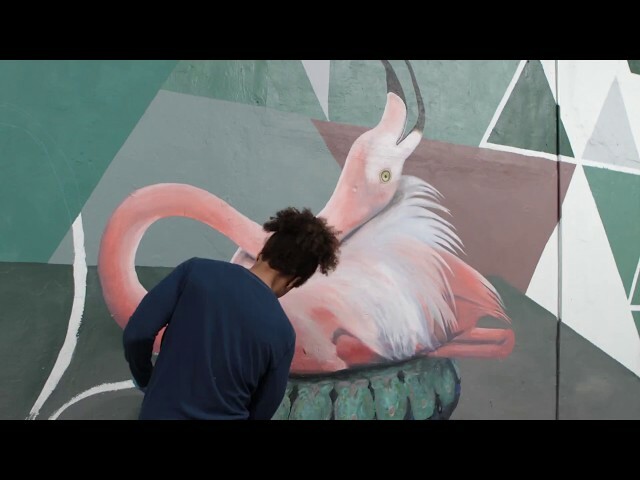 Two independent spirits – Ivette Cabrera and Amir Shakir – blend their individual styles together to craft murals throughout Wynwood, Miami. Ivette Cabrera helps women see their power and worth by drawing them as royalty. Get a glimpse of her strength and artistry by watching her Curbed mini-doc directed by Maya Albanese. 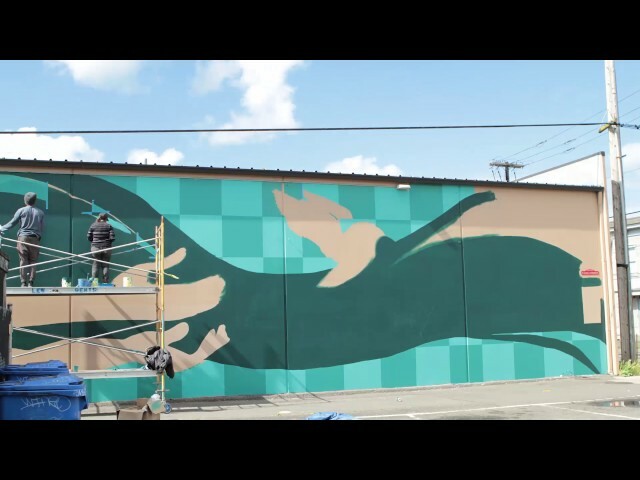 The Color Dreamers teamed up with PBIA in Olympia, Washington to produce a mural in the downtown historic district. The mural is located at 4th Ave. E. and Jefferson St.
Music Copyright ©Pro Plus Productions Inc.